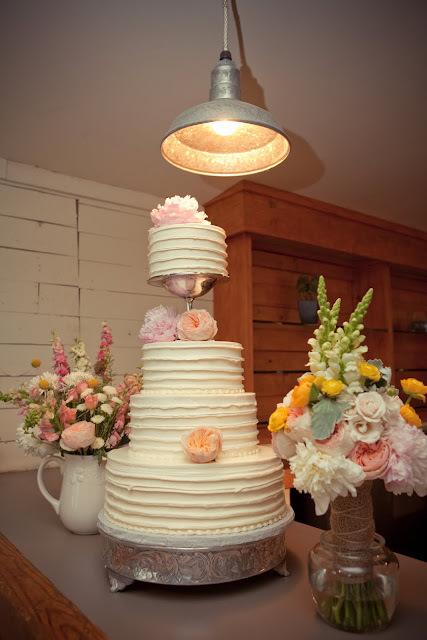 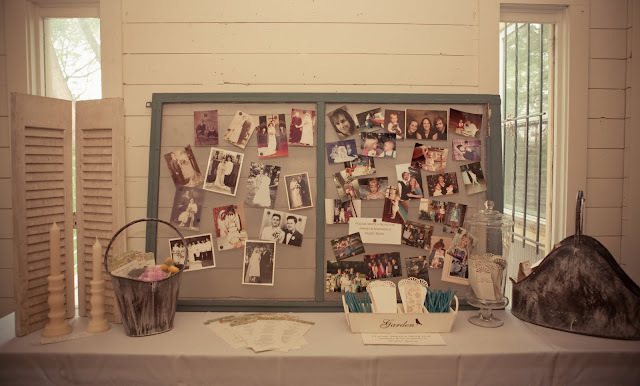 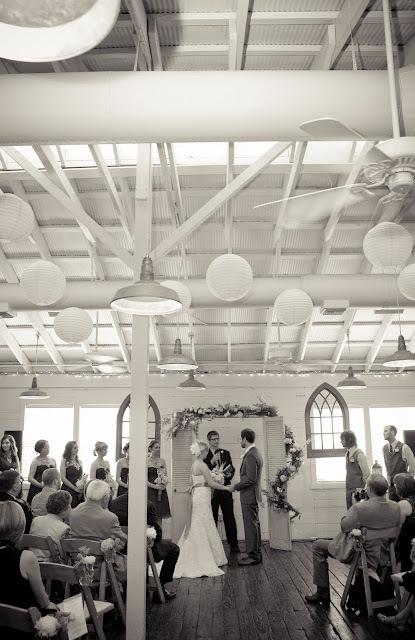 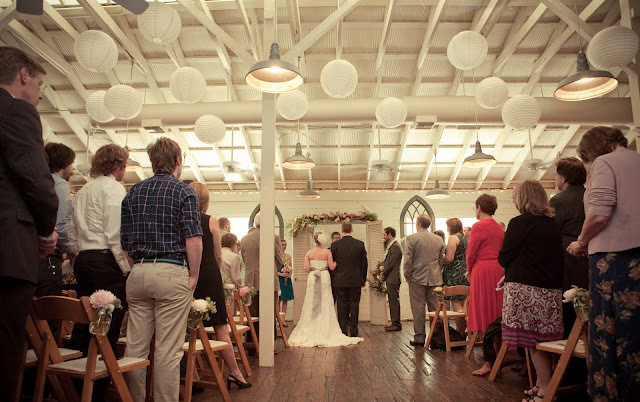 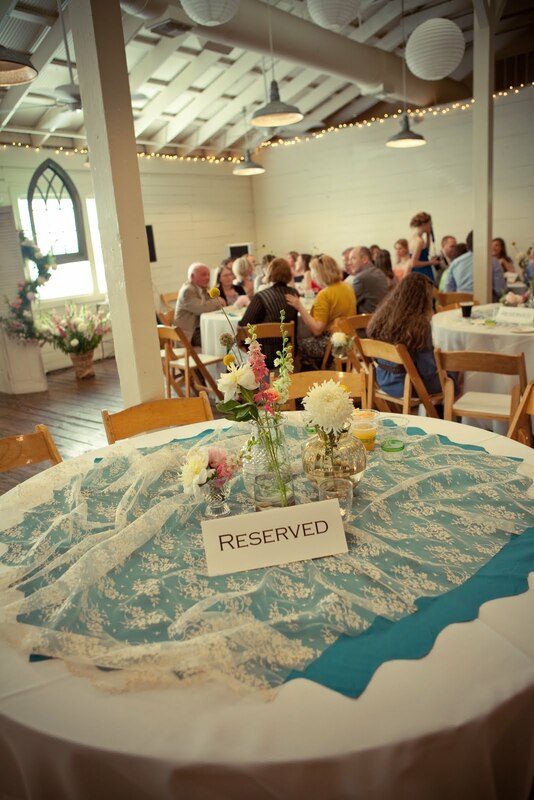 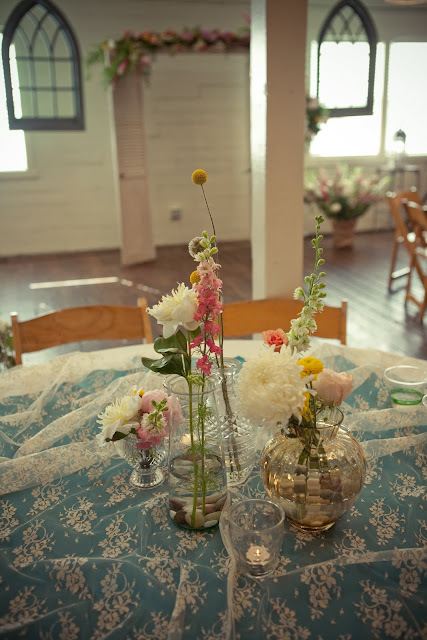 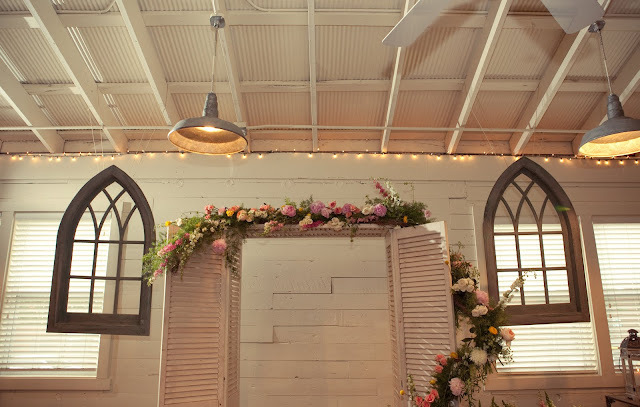 Shannon & Jeremy had the sweetest DIY vintage wedding at the Palm Door in April. 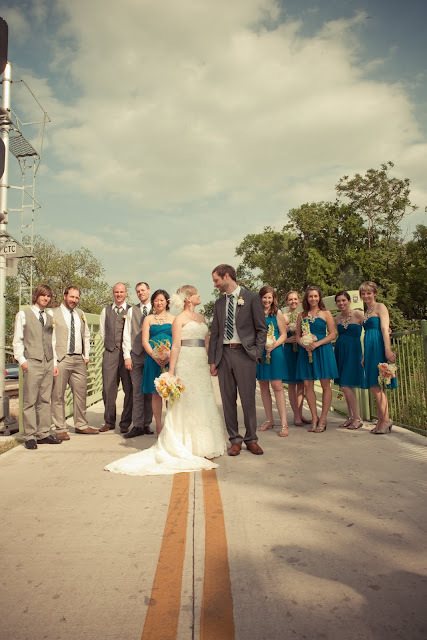 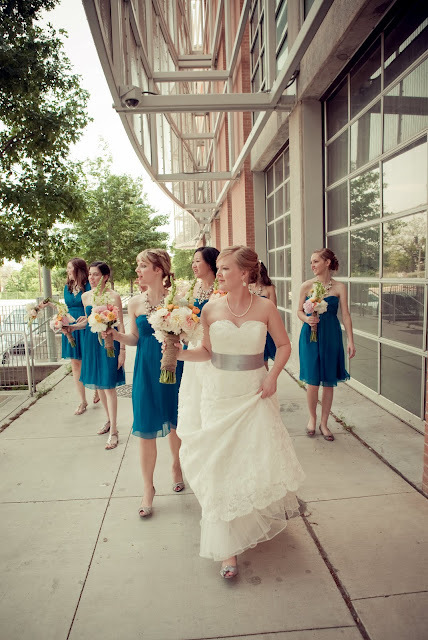 Check out more by the fabulous Now Fly Away photography on their blog. love it! Such a pretty wedding!